Providing technology support for the Denver Metro Area since 2004, Small Office Solutions partners with you to take care of all of your technology related needs. We specialize in Windows Server technology and firewall appliances in order to secure your network while optimizing performance. 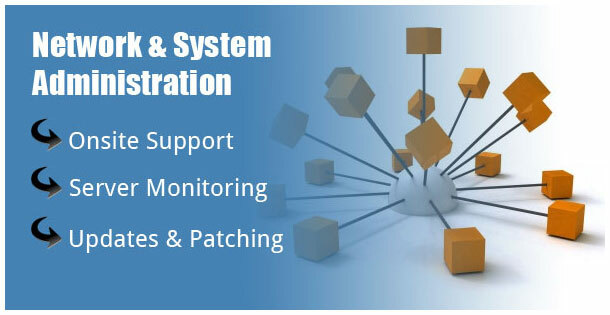 We also support a large number of third party applications like Quickbooks, Peachtree, Act and many more. Maintaining your network allows your users to achieve more productivity which directly impacts your bottom line. Power and Internet outages are unfortunately a reality in today�s world, however, SOS can help to develop a plan that both protects your important data and keeps your systems running with minimal downtime. 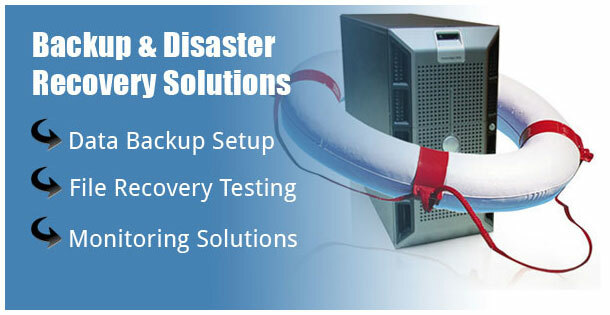 Scheduled disaster recovery scenarios ensure that your business is prepared for any unexpected circumstance. Updates and system patching are also crucial to protect your network and systems from potential viruses or hacking attacks. These preventative maintenance measures protect you in case of any local or systemic failure. 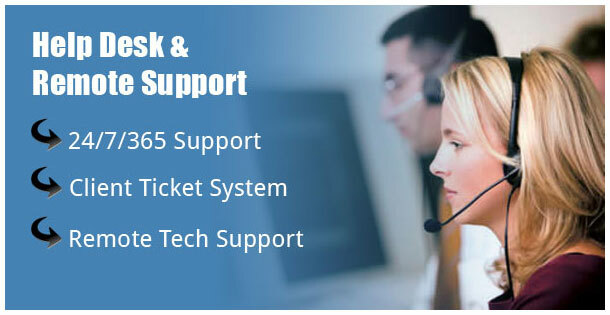 Customer service and technological expertise are our top priority at SOS. We look forward to becoming a partner of yours and helping you succeed in your goals without having to worry about technology holding you back.